Crossroads brings in a few high quality health products which meet or exceed our standards for quality and effectiveness. These products are not endorsed by the Chiropractors' Association of Saskatchewan. 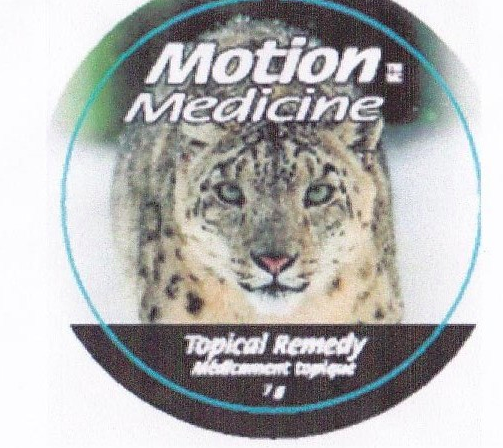 This topical creme has vitamins, glucosamine, and other ingredients to soothe and tingle the skin. Not just popular with arthritic patients, some patients use it for muscle concerns, or strains. Biofreeze has a tingling and cool sensation, has been around for decades and is essentially unchanged for one reason - many patients like it! Inflammation and muscle aches are a couple of the reasons people would use Biofreeze. 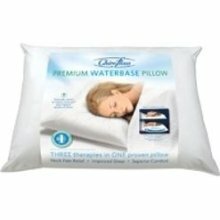 It is difficult to find a pillow that will satisfy everyone, but the Mediflow/Chiroflow manufacturer have a product which is adjustable- to adjust the firmness of the pillow you alter the amount of water. We now carry a travel size, as well as the standard, and a new memory foam pillow. Tasting like lemon, this product is taken with a teaspoon just like the old days, when grandma forced you to swallow cod liver oil! Banish your bad memories though, as one pleasant tasting spoonful is like taking 5 or 6 large capsules.This product is manufactured under European standards for quality and made from deep, cold water Atlantic fish. 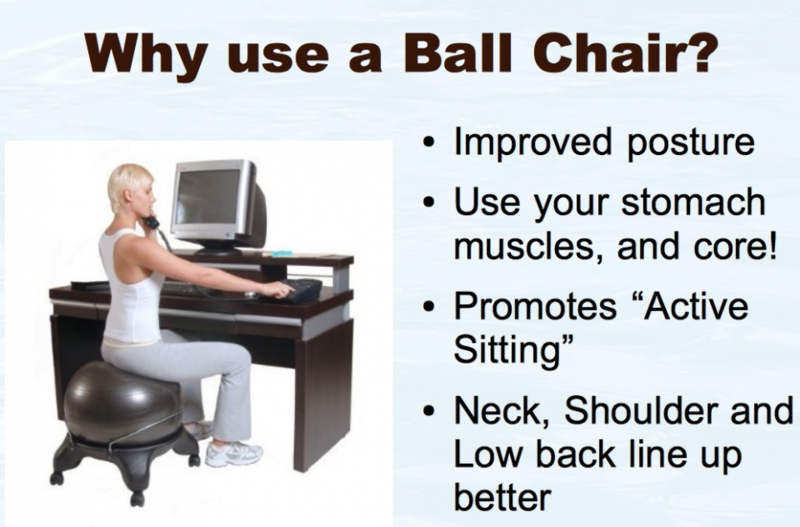 The Foundation Ball Chair has castors, adjustable height, and comes with a 50 cm ball. Some customers wish to have larger or smaller sized therapy balls, so we have a few sizes in stock that they can swap out their ball for no extra charge!